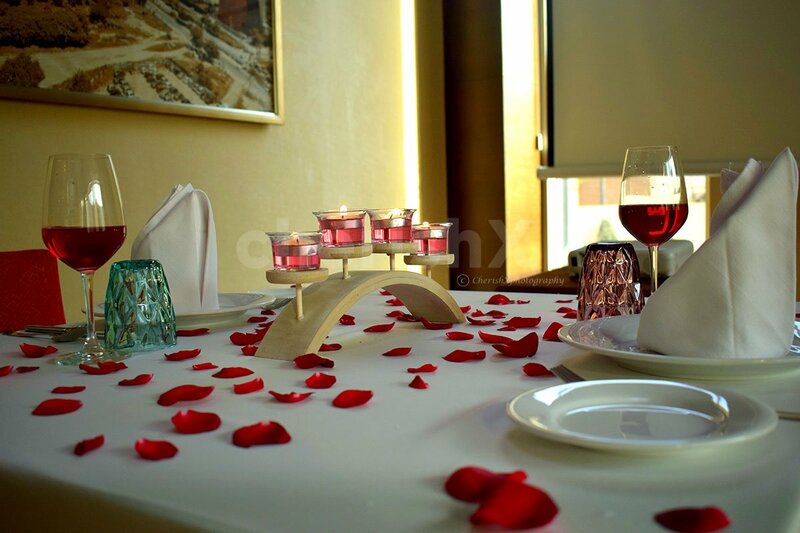 Forget theatres and say yes to a private movie & dinner! We all love watching movies-either at home or in a movie theatre.But both have some drawbacks..At home you don't get to eat those fancy foods and for the theatre, you hardly get any private time with your partner, plus the noise. So, here's an exciting offer that gives you the benefit of private movie viewing while enjoying a delicious dinner in an elegant setting. You will be welcomed with refreshing mocktails for two, that will set the mood for your private movie experience. 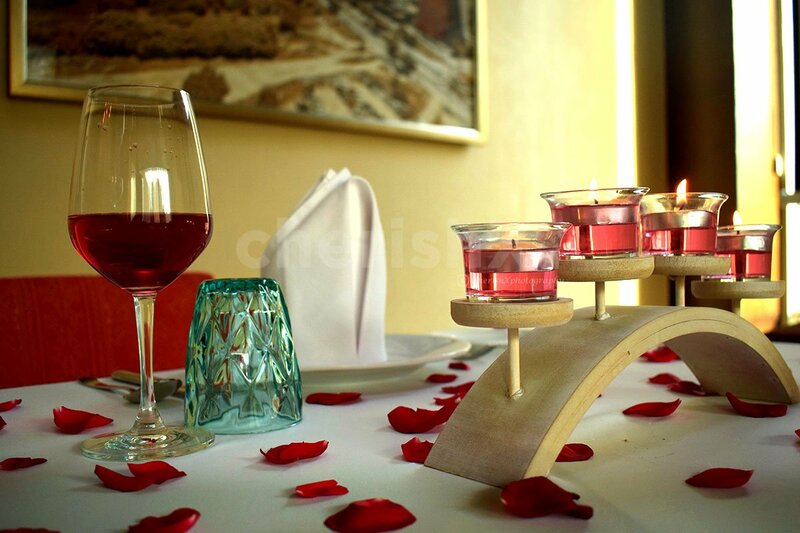 Later you'll be served a delicious 3-course meal that includes-2 starters, 2 mains and 2 desserts. Chill, relax and have a great time with your partner, while watching your favourite movie on a Projector screen and binge on some lip-smacking food in a comfy restaurant. For your comfort, a private butler will provide you with hospitable service. 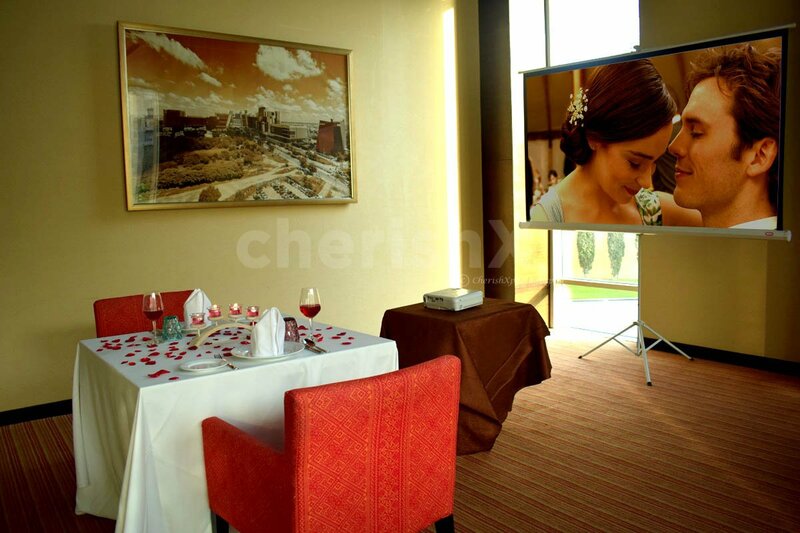 So, ask your partner out for a movie and surprise them with this romantic private movie & Dinner experience. Make it more amazing with our thoughtful customisations including a beautiful flower bouquet, a fingerlicious cake and much more! Ambient Music & Private Butler. Screening of your movie on a big screen. Alcohol is available at the venue.